The first week of UIL district meets had some big time performances including state and national leading marks. Week two was just at exciting and again provided some big time marks. 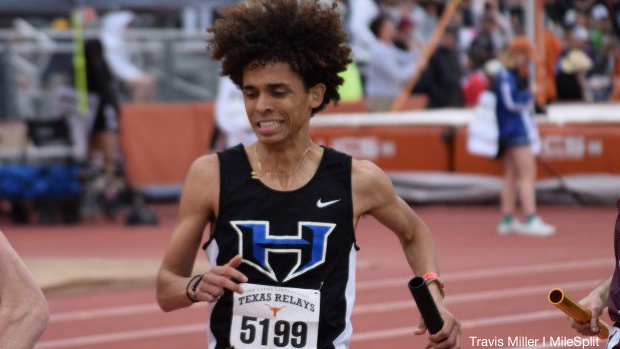 Check out the top 100 boys marks from week two.